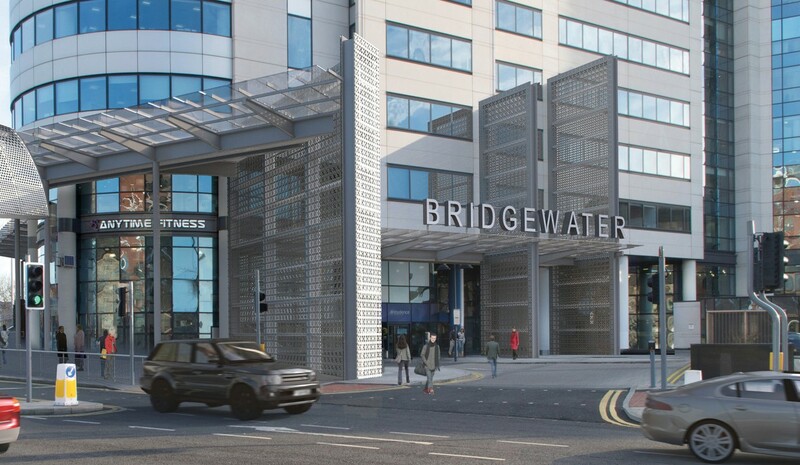 Local Dialogue was appointed by CPPI Bridgewater Place to undertake consultation and media management surrounding the proposals to mitigate the microclimate surrounding Bridgewater Place in Leeds. 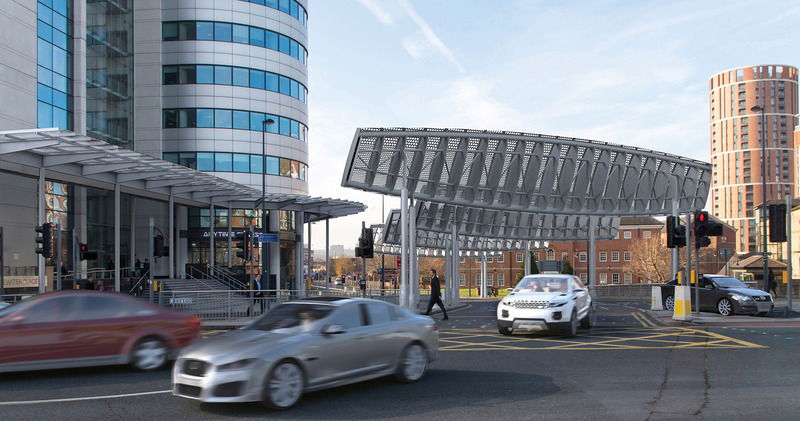 The proposals include the erection of wind baffles across Water Lane with the addition of a series of vertical screens and canopies on the building. The building was granted planning permission in 2001 and is the tallest skyscraper in the north of England. However, since it opened in 2007 it has caused high winds in the surrounding busy pedestrian and vehicle area. After successful consultation around the project, Local Dialogue has been retained to undertake the construction communications.